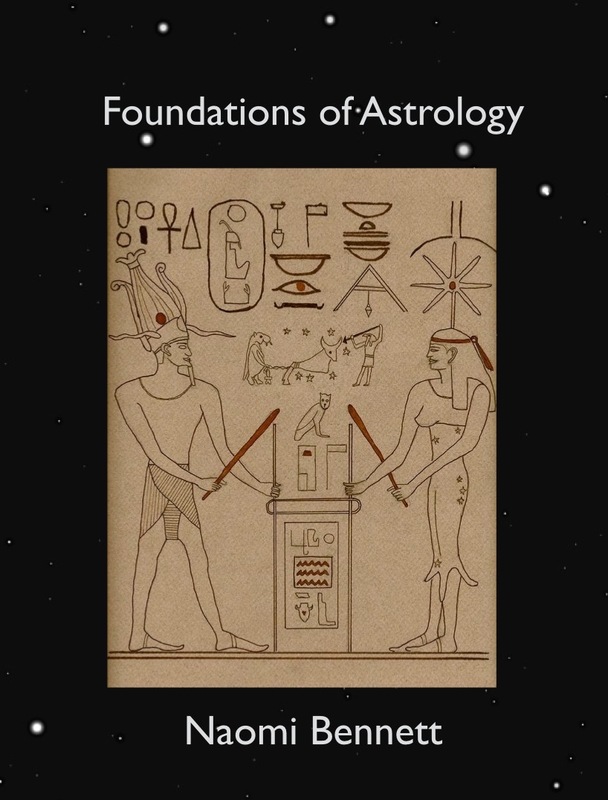 The Foundations of Astrology Course aims to help the student gain an understanding of the concepts and vocabulary used in every branch of astrology. By the end of the seven class course, the student should be well equipped to further explore any branch. The goal here is to create a foundation by focusing on the structure and fundamentals of astrology. Even if the student has prior studies in astrology, it is highly recommended that the first four classes are taken since they are done in a different approach than standardized astrology. Students with pre-existing experience are encouraged to drop in these classes but of course intermediate students can start later in the program for specific knowledge or to refine their understanding of the subject. When: Every Sunday afternoon, 12:30 pm- 2:00 Central Time. Where: Your computer in your home! Classes will be held using the interactive service, Zoom. Recordings will be available for missed classes. Students can email with additional questions to Naomi. Cost: $30 per Class or $210 for the entire 7 class course. Foundations of Astrology Course and all the previous content will be sent to you. Astrology in the 21st century is undergoing a dramatic change as the integration of modern and historical astrology merge into a new working design that is based on astronomy and the sacred geometry of life. 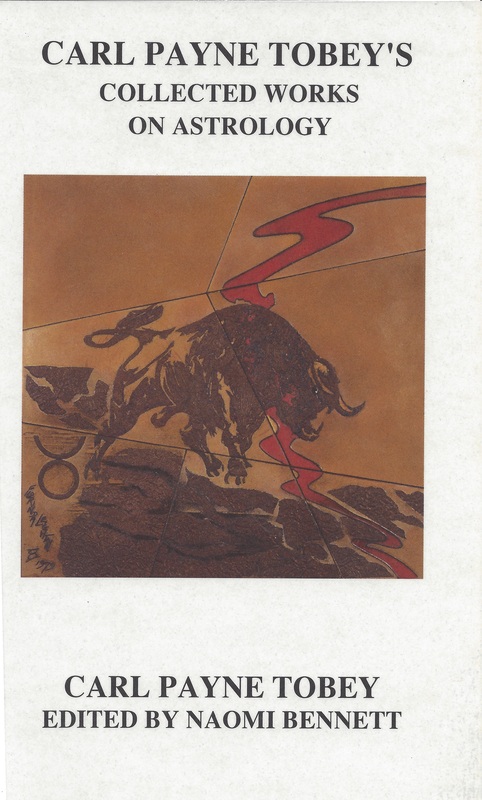 Naomi Bennett looks at astrology’s roots and it’s underlying structure to unlock the hidden design that was created by ancient civilizations that believed the macrocosm is reflected in the microcosm, that the patterns in the sky are reflected on Earth. All of creation has an underlying geometric structure that is being revealed in modern science and the current discoveries of life’s design. Naomi Bennett analyzes these correspondences to tie the hidden geometry of our life events to astrological patterns. She reviews current events with modern techniques to increase the reliability of astrological predictions and she answers the question, has the Age of Aquarius begun? Contact Naomi by email: naomibennett360@gmail.com or mobile contact page . There are three tests in the course: the ability to calculate a chart by hand, interpretation of Venus in all 12 signs, and calculation of Arabic parts for the secondary chart. Carl wanted all students of astrology to be investigators so he didn’t advocate memorization of rules for testing. He wanted students to bring their own talents to light as they examined astrology in their lives. Carl taught this course to over 800 people in his lifetime, he died in 1980 at the age of 78. Naomi Bennett was a former student and associate of Carl Payne Tobey in Tucson from 1968 to 1974. She has extensive knowledge of his techniques and uses them in her practice. This book is available here for $ 34.95. Naomi can be reached at naomibennett360@gmail.com or contact page. Email me if you want to purchase as a PDF file online, especially for international use. Email me at naomibennett360@gmail.com or [contact page] if you want to purchase as a PDF file online, especially for international use. 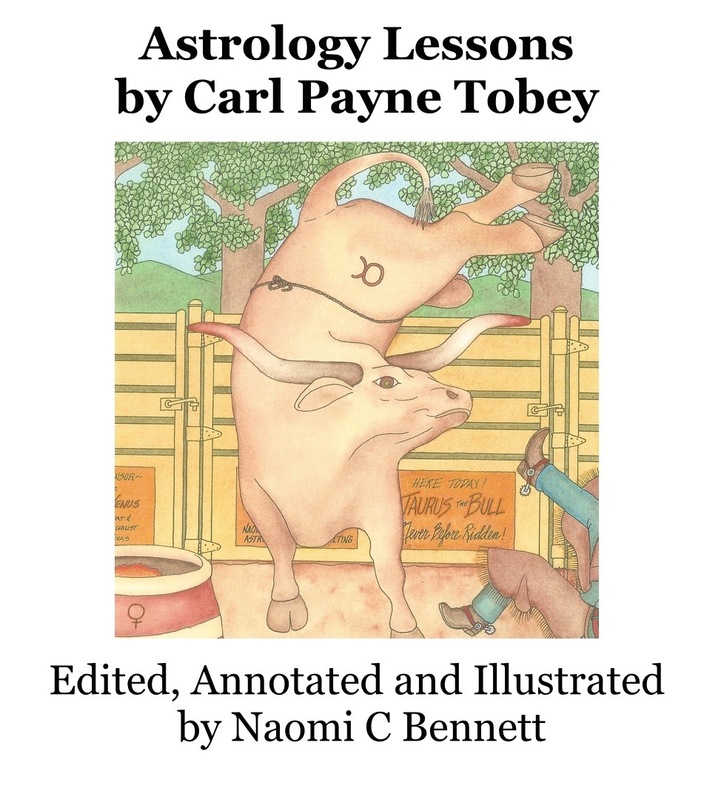 Carl Payne Tobey, 1902-1980, spent 50+ years in all phases of astrology. 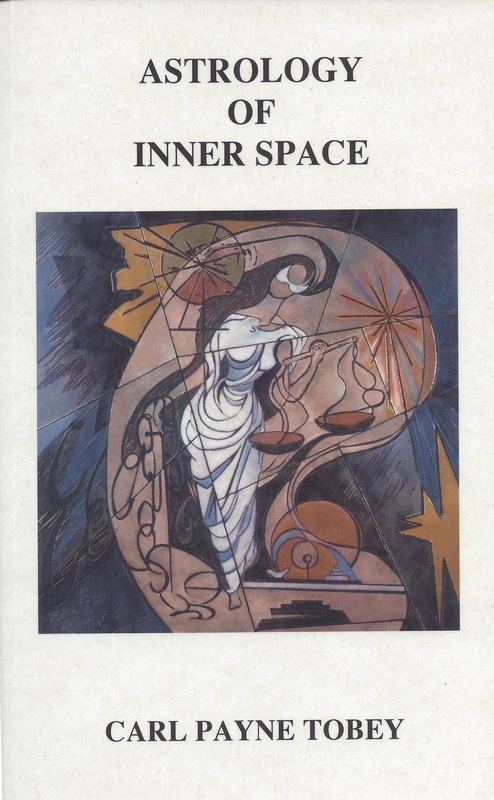 His work as a regular writer on four national astrology magazines and editor of The Astrologer magazine, kept him abreast of all the continuing changes in this complex field. He was creator and author of the syndicated newspaper feature, This Week in Astrology, with clear, incisive insight into astrology extended to millions of readers. Personal Astrology Reading for Individuals with Forecasting. This can be done remotely with a scheduled phone call. Meeting is audio recorded in a mp3 file that can be sent by email. Additional charts can be mailed or emailed for reference. $120 Hour Contact naomibennett9@yahoo.com or by phone [contact page] to discuss details and what is needed. Payment can be made through PayPal before appointment. Naomi will begin at the beginning by starting with the basic signs and planetary rulers but in a new format designed to understand the geometric underpinning of how astrology is structured since Egypt created horoscopic astrology. A perfect design that is reflected in life on Earth. She will show it’s psychological structure and how the chart is a snapshot in time. Two textbooks will be included along with handouts and a bit of homework. Four hours starting at 1-5pm. Cost is $120. Use PayPal to register for this class. Naomi will continue the next week to deal with the difference between signs, houses and aspects, the use of transits and other predictive techniques. The use of lunar nodes, declinations and planetary nodes will be discussed. Use of astrology software will be presented and chart reading will begin with student natal charts. A third textbook is included along with handouts. Cost is $120. Use PayPal to register for this class.